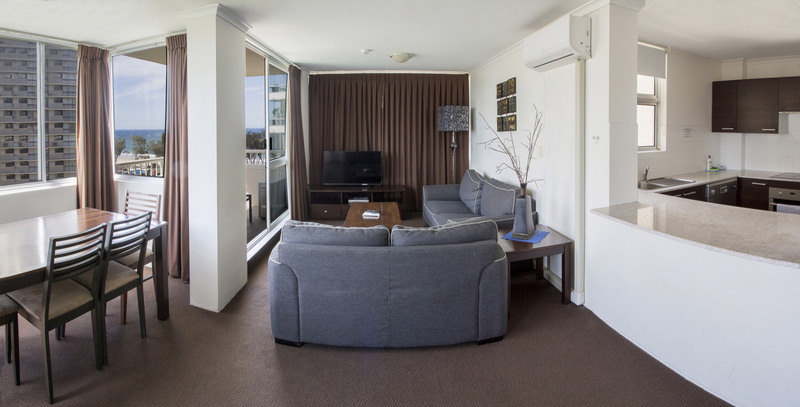 Looking for affordable accommodation right in the heart of Surfers Paradise? Then look no Further. Imagine bathing in the sun from your balcony over-looking Surfers Paradise beach while the kids are out of your hair and swimming in the pool below. You could be relaxing in one of our luxurious 2 bedroom Oceanview apartments that are fully self contained. Our helpful and friendly staff at the tour desk are available to help you decide which of the hundreds of activities you can do on the sunny Gold Coast. Then you can go for a beautiful stroll into the heart of Surfers Paradise to shop, eat, drink or just enjoy the surroundings. 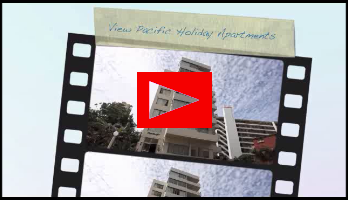 View Pacific is only 400 meters to the exciting shops and boutiques on Cavill Avenue. There is a vast number of cafes, restaurants, bars and nightclubs all within 100-200 meters of the apartments. Jupiter Casino and Pacific Fair Shopping Center are a 5 minute drive from the View Pacific. 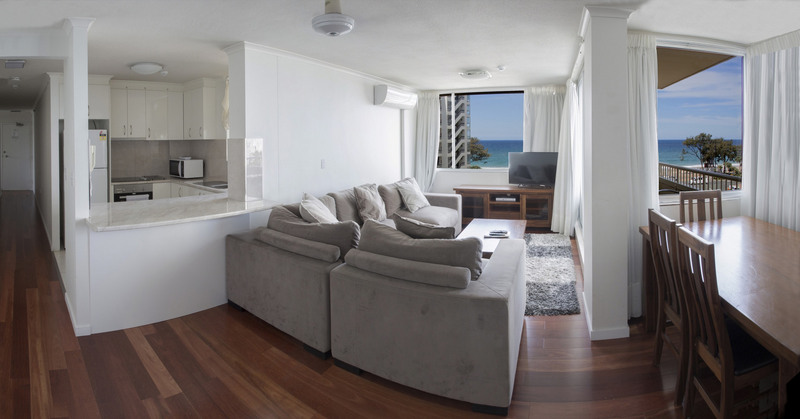 Surfers Paradise beach only 50 metres from the apartments and the glamour and excitement of Surfers Paradise is right on your doorstep. Theme parks are a 30 minute drive from View Pacific. Our tour desk can organise a shuttle from our front door to any of the 5 theme parks on the fun filled Gold Coast. Imagine this for as low as $95 per night!